Some people with diabetes do not show any symptoms of the disease. Therefore, health screening for this disease is very important. According to Dr. Jay Cohen of the University of Tennessee, approximately one-third of people with diabetes are unconscious of their condition. He further stated that the earlier you get screened for diabetes, the better chance you have in decreasing the risk of developing complications associated with the disease. In Singapore and other countries, most screening tests for diabetes are focused on Type 2. This is for the reason that symptoms indicating the presence of Type 1 diabetes often show quickly and unexpectedly, and thus the disease is usually diagnosed as soon as the symptoms appear. However, Type 2 can go undetected for four years or more, making sg executive health screening packages in Singapore a very crucial step in taking good care of our health. For many Singapore companies, corporate health screening programmes ensure the good health of their employees. Type 2 diabetes has long been considered a disease for adults. However, since overweight and obesity are increasingly becoming a common health issue in children, health professionals have also become cautious of the prevalence of this type of diabetes in the younger generation. However, the appropriate health screening packages for you would vary depending on your health and medical history. Your doctor may perform series of examinations to further check other health problems as well. People who are 12 years old and above are encouraged to undergo retinal screening to identify early signs and symptoms of diabetic retinopathy, which can lead to blindness if not managed. At the screening, a picture of the retina will be taken to check how healthy it is. Like retinal screening, foot examination should also be taken at least once every year, since diabetes can have an effect to the nerves and blood circulation. A person suffering from nerve damage may not feel the pain of burns, blisters and cuts. Screenings for nerve damage and circulation must be done annually, since nerve damage comes on very progressively. Health screening packages for diabetes also include tests for cholesterol level. At the screening, a blood sample has to be taken, usually on the back of the wrist or inside of the elbow. High cholesterol level is linked to a great risk of heart disease and stroke. 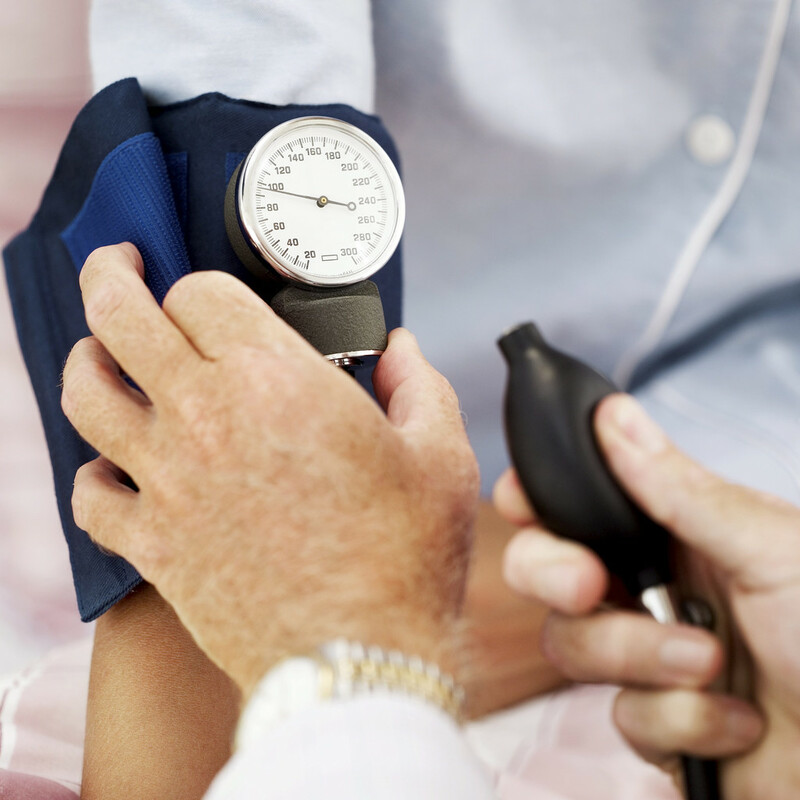 Blood pressure should also be checked regularly in the executive health screening. High blood pressure level can increase the risk of developing cardiovascular disease, kidney disease, sight damage and stroke. 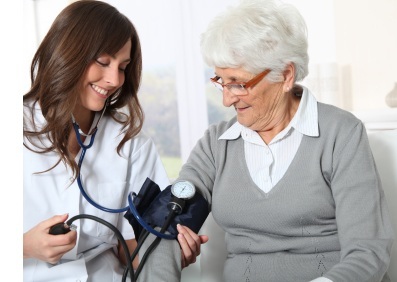 A blood pressure of over 130/80 is common among diabetic patients. Health screening for nephropathy usually have two tests. First, a patient will be required to provide a urine sample, which will be examined to see if there is the presence of protein. Such condition of having abnormal quantities of protein in the urine is called proteinuria, which indicates kidney damage. The second test will make use of a blood sample, which checks the glomerular filtration rate of the kidneys.